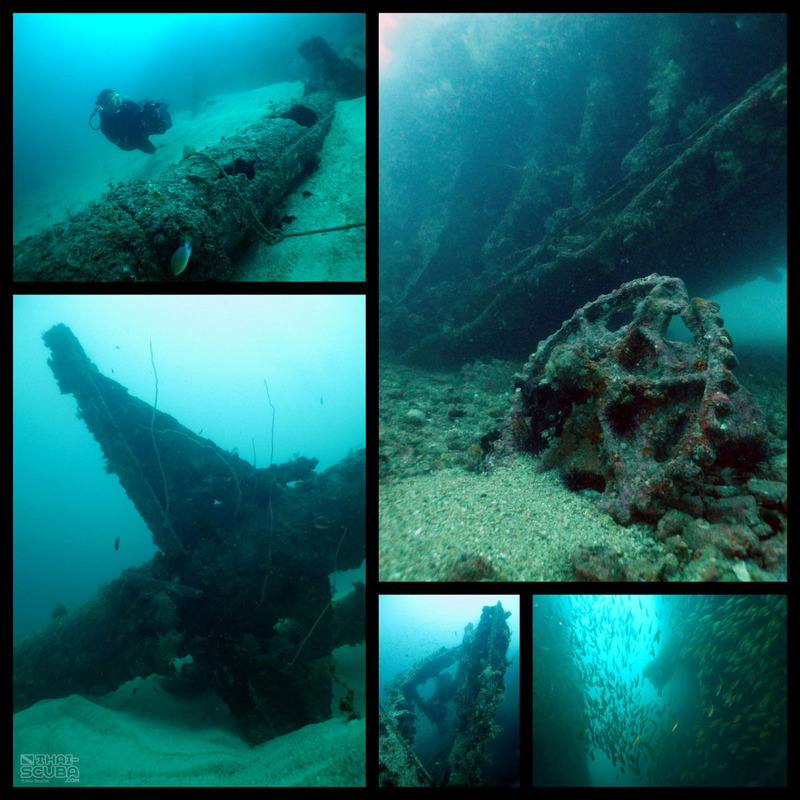 The wreck of the steamship Suddhadib (aka. 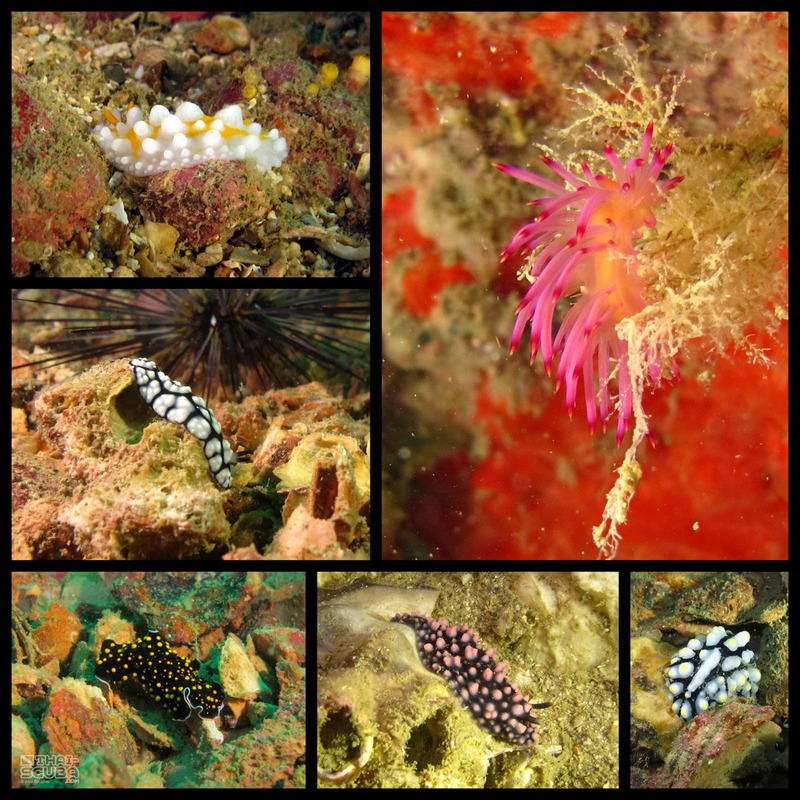 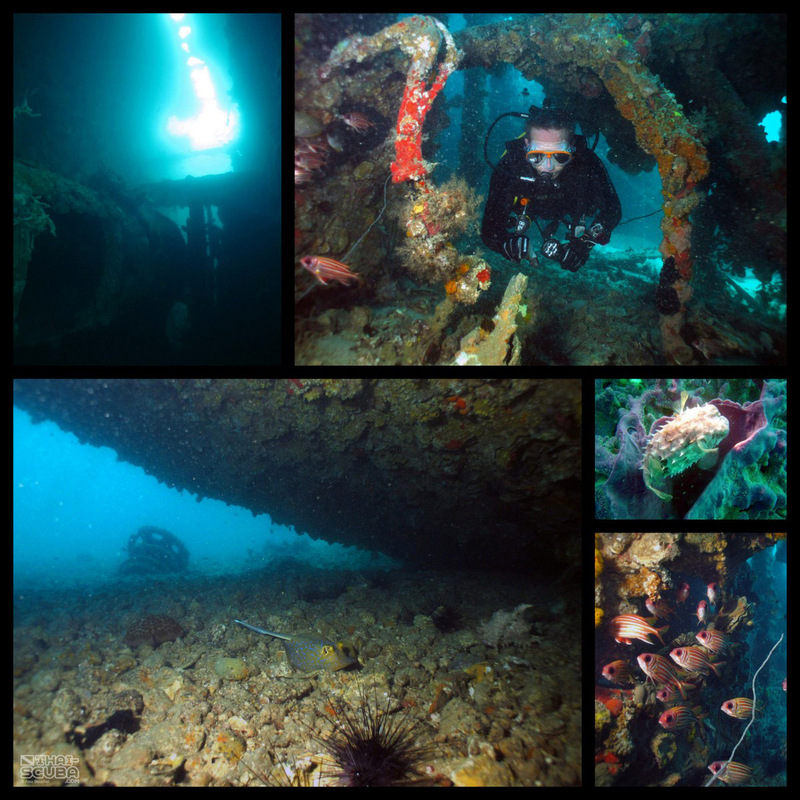 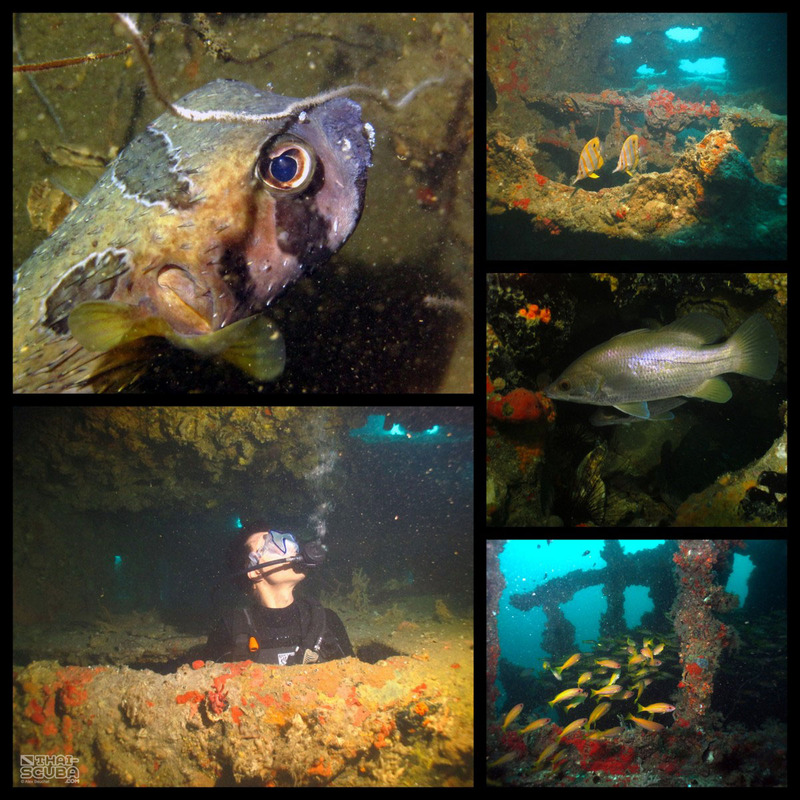 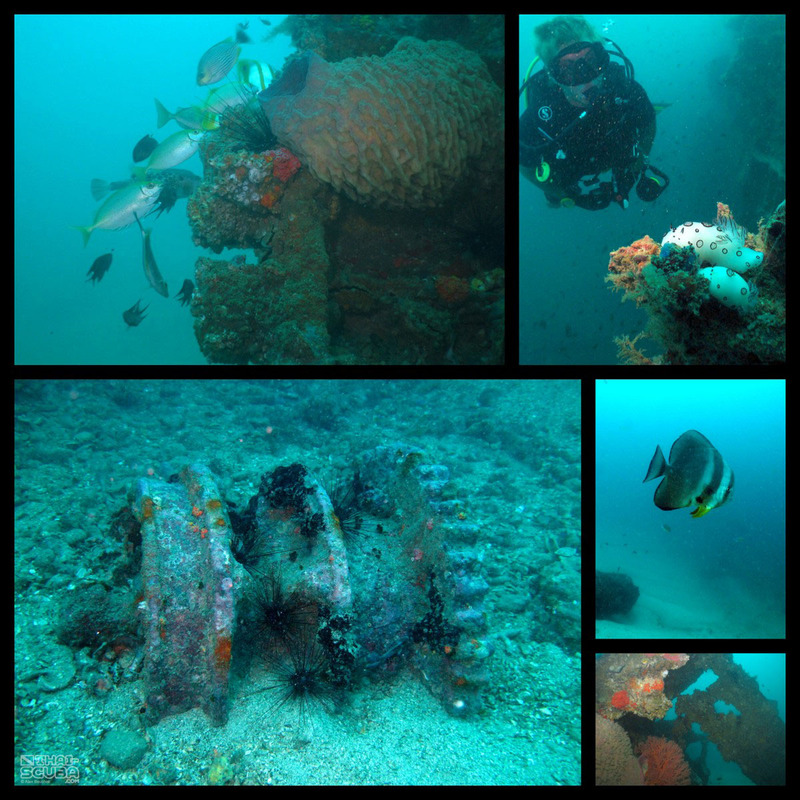 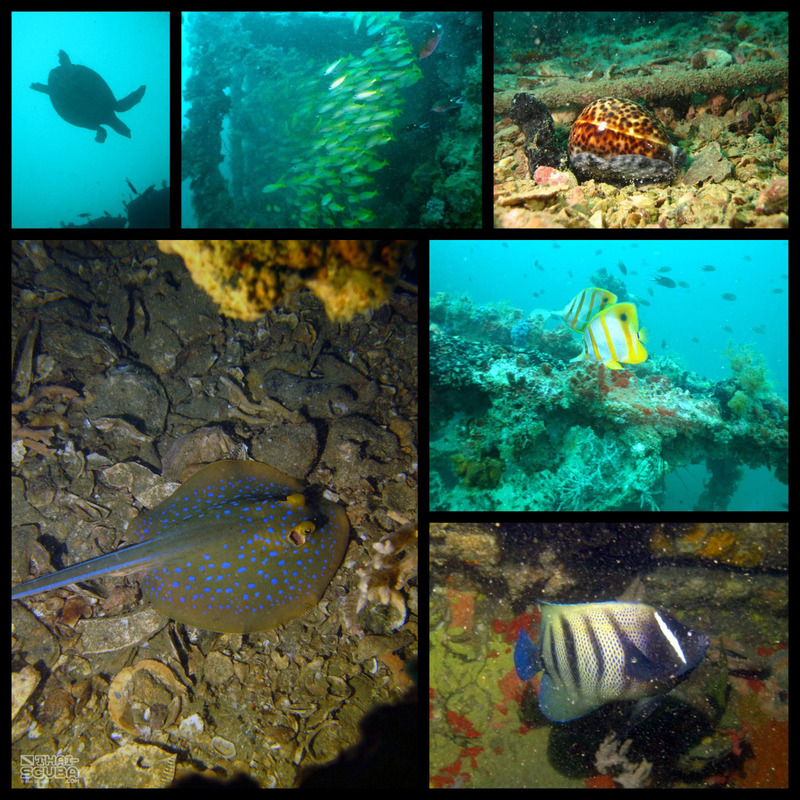 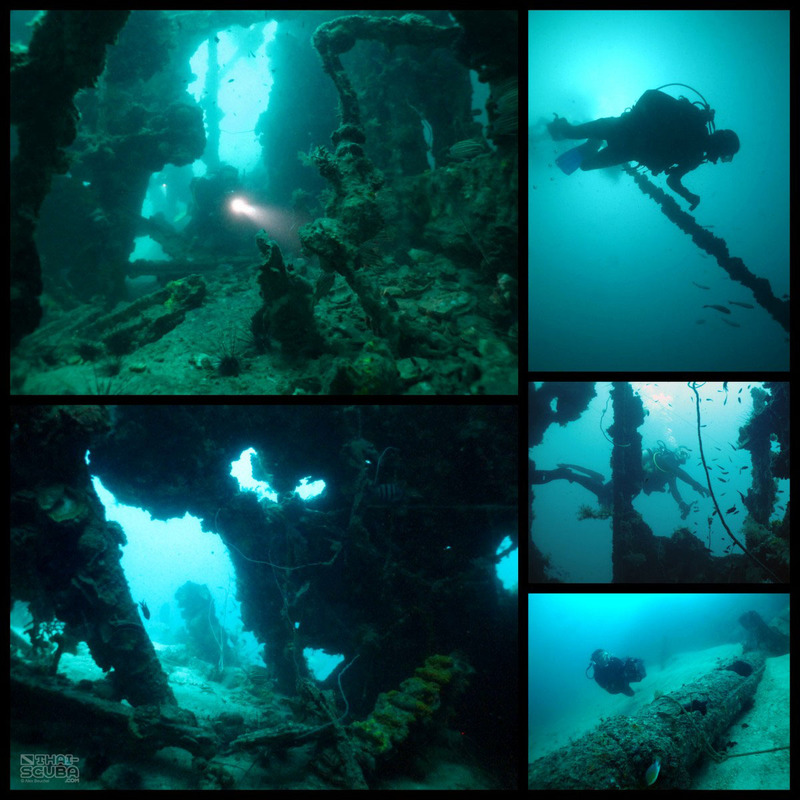 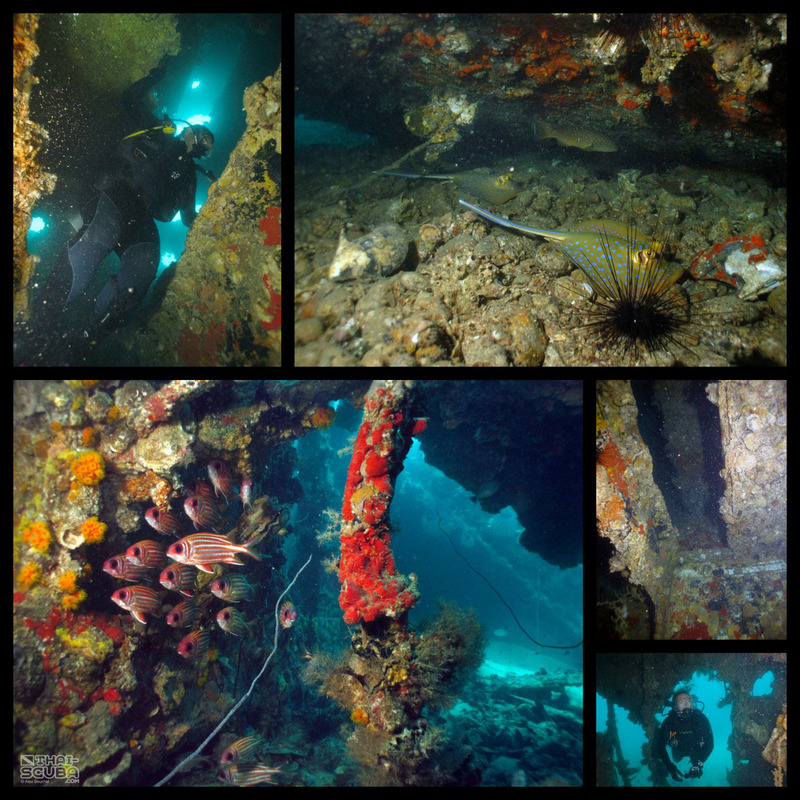 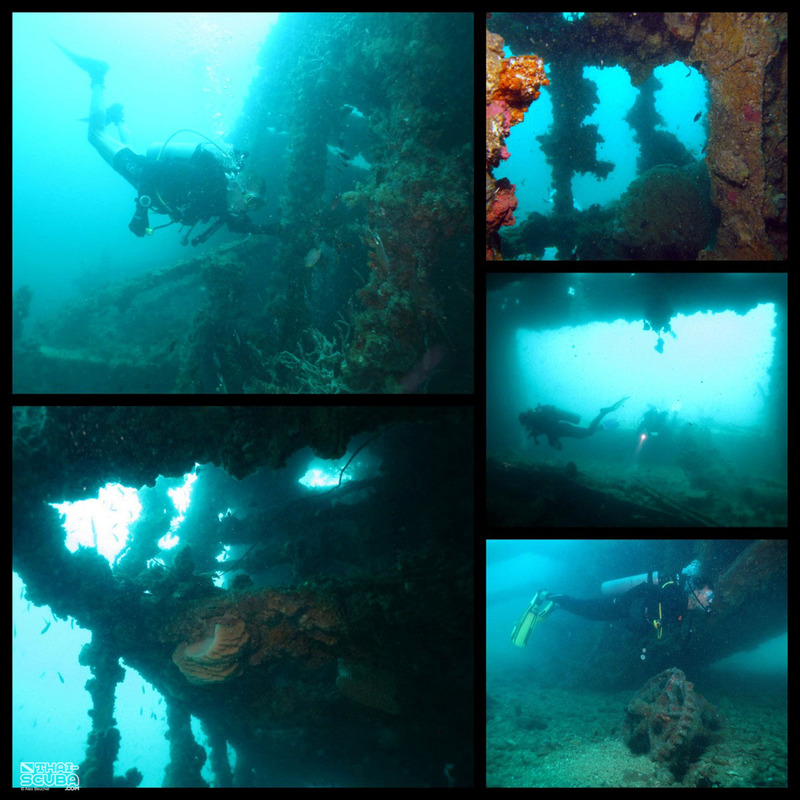 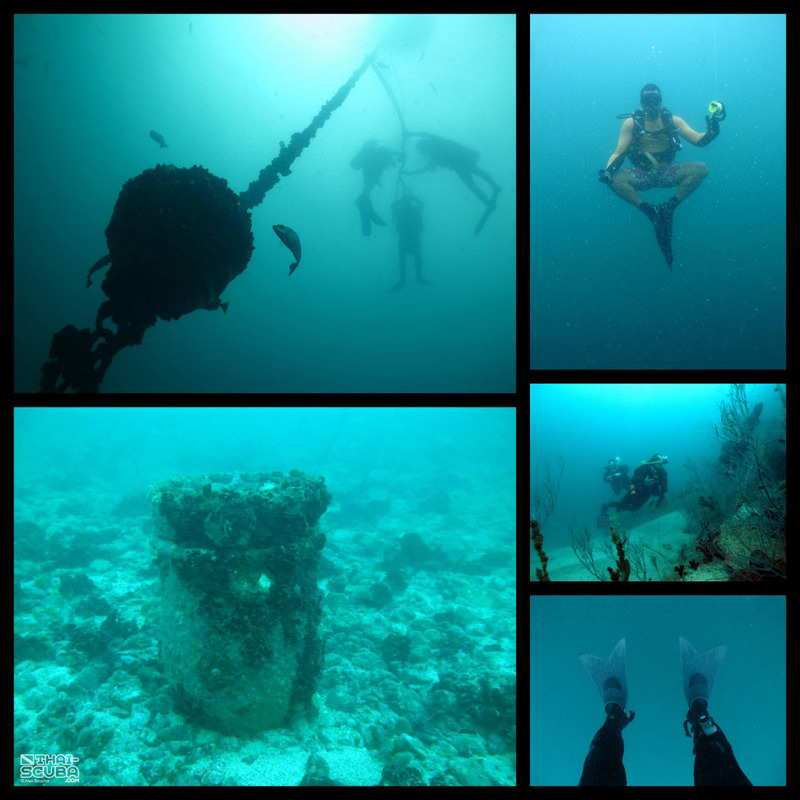 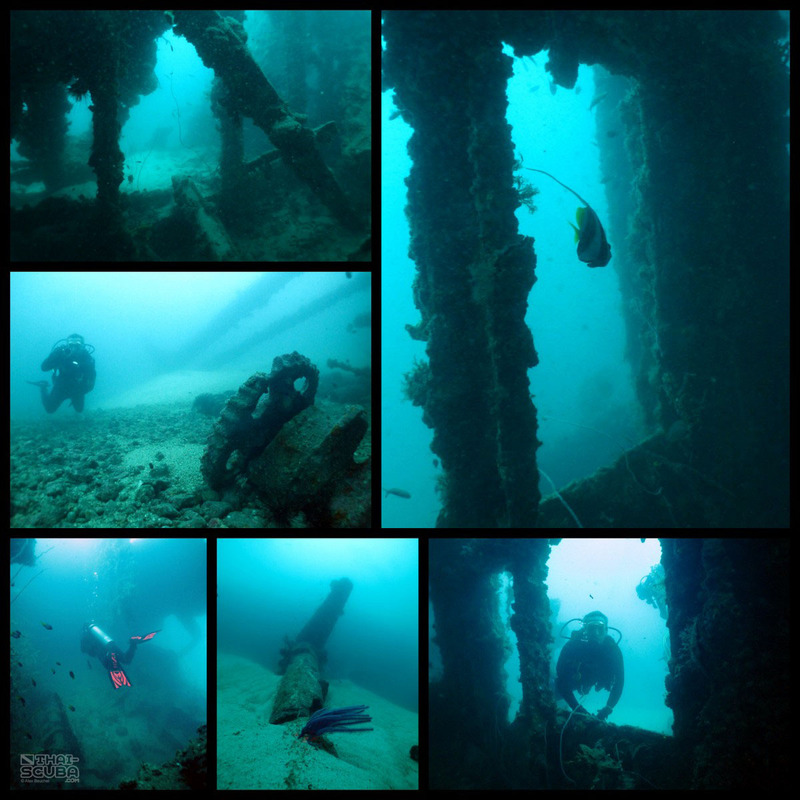 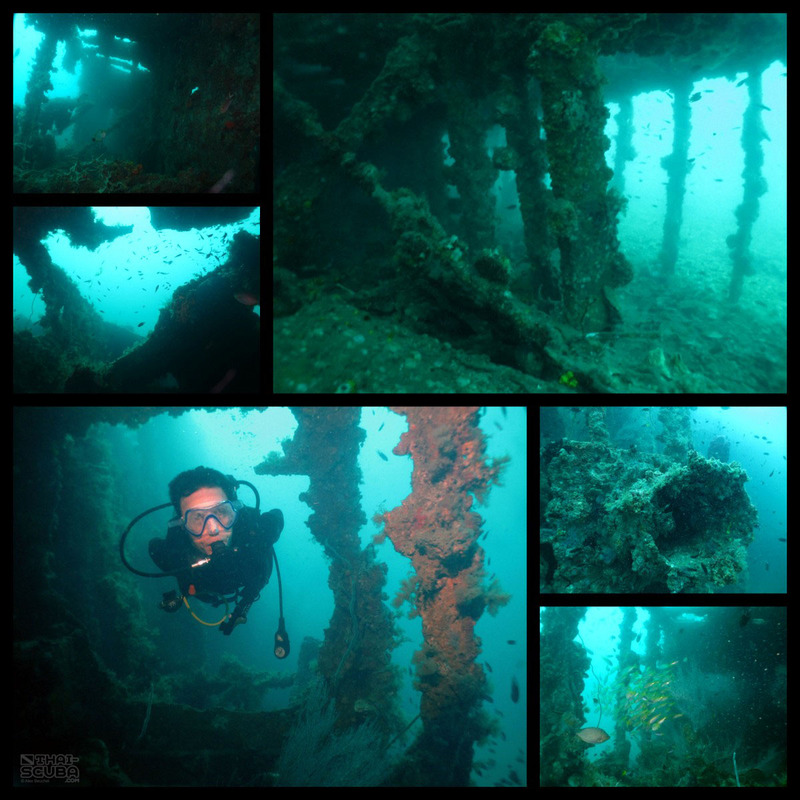 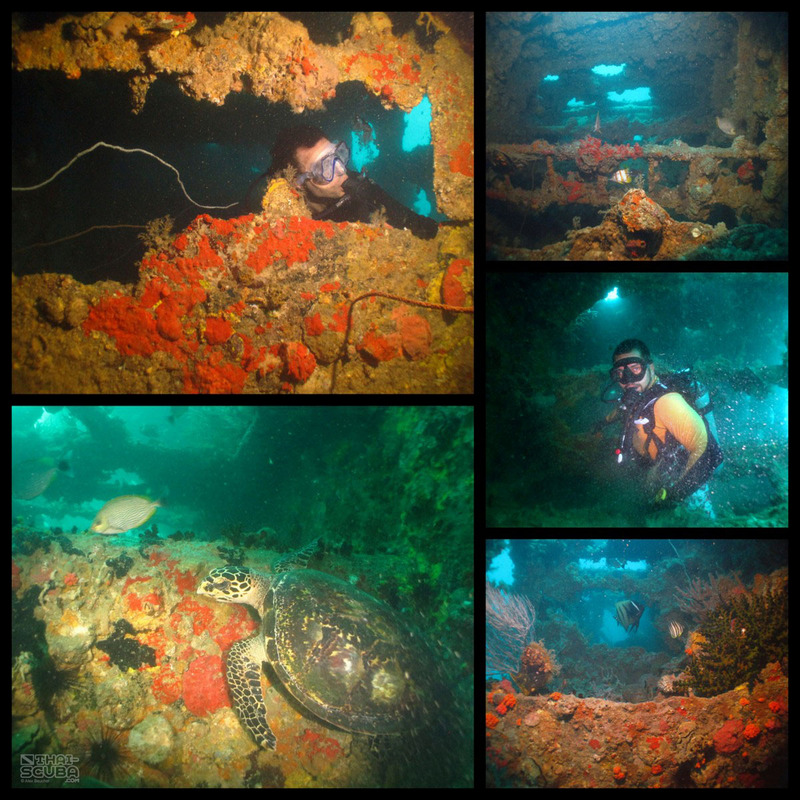 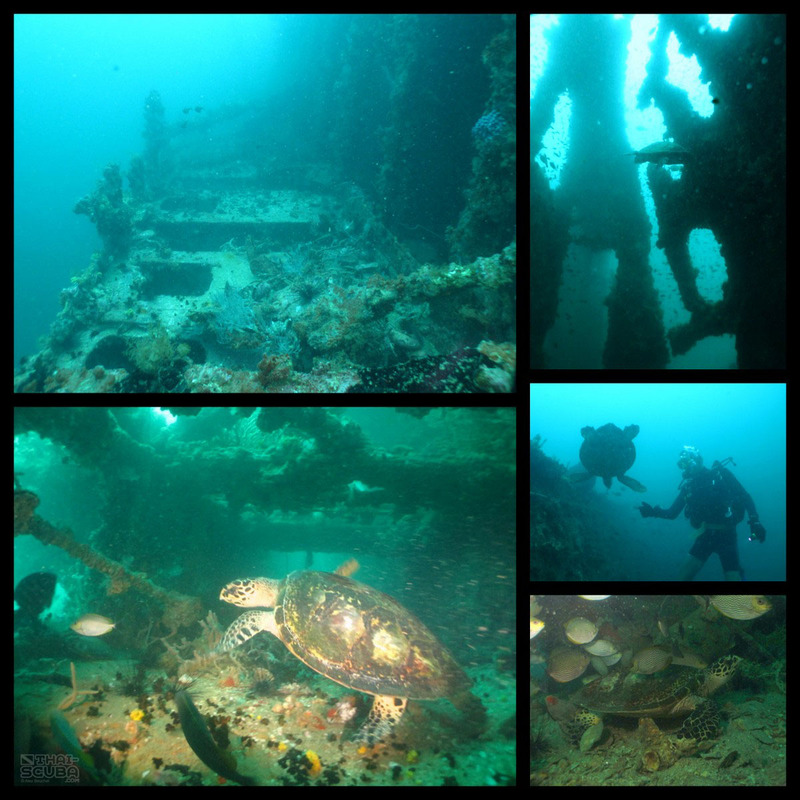 the Hardeep wreck) is arguably one of the most exciting dive sites around Pattaya. 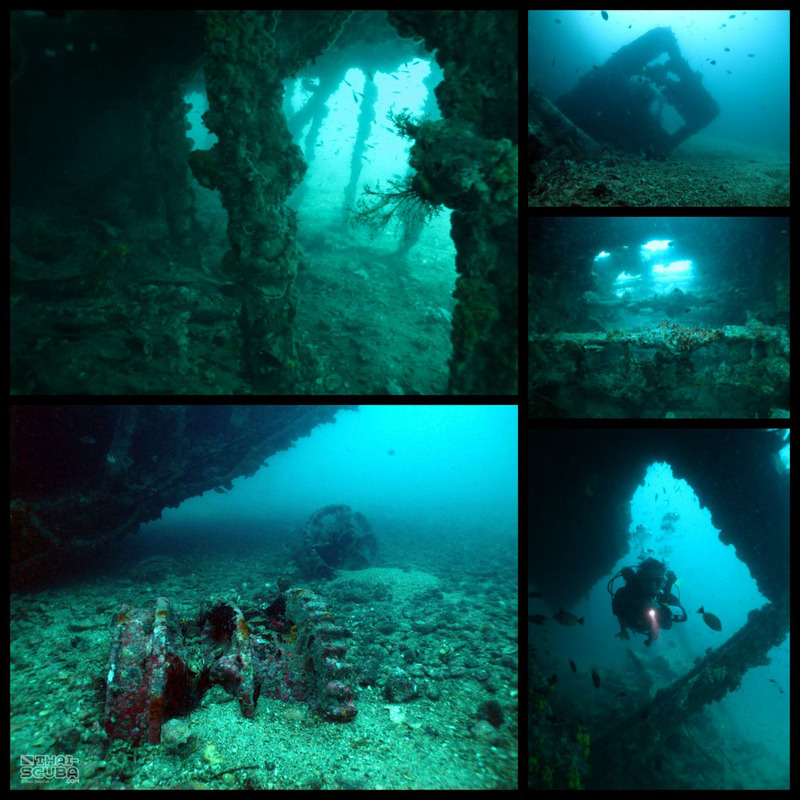 Bombed and sunk in an aerial attack on June 1st, 1945, the Suddhadib now lies on her starboard side at a depth of 25-30m, north of the island Ko Chuang. 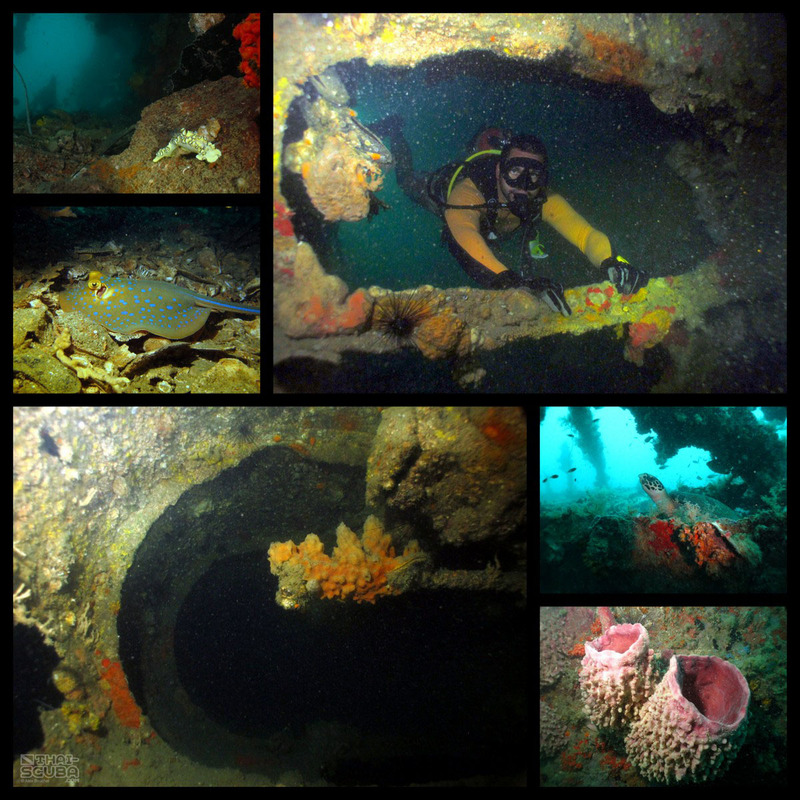 The 2 large cargo holes as well as the boiler room located in the center of the ship are all easily penetrable and the cabins at the bow and stern offer grounds for exploration to more experienced wreck divers.